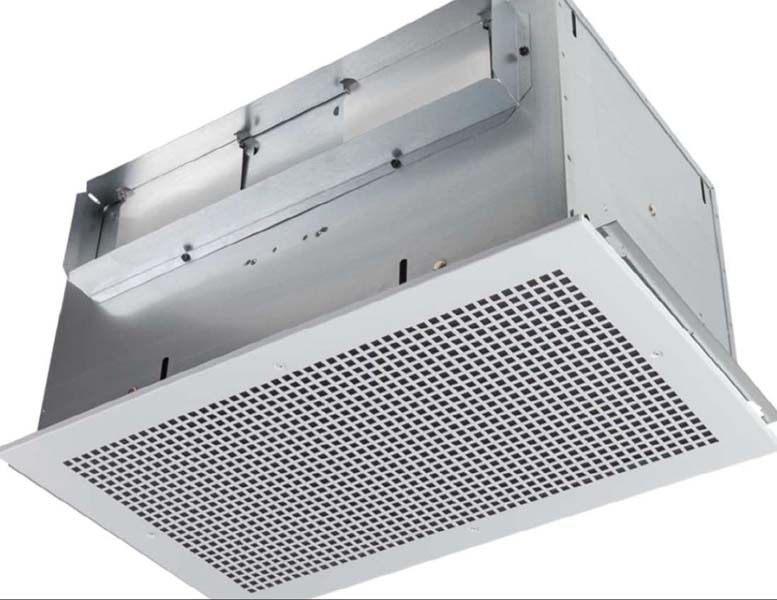 There’s a small recall coming from Broan Nutone for about 650 of their L500 Ventilation fans sold in the US and Canada. The company cautions the fan motor can overheat and cause a fire. The Broan Nutone L500 sold between February 2016 through March 2016 for about $240.